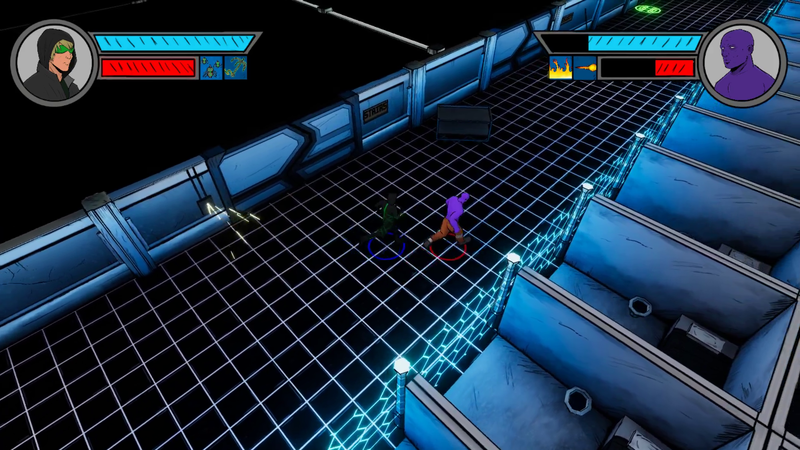 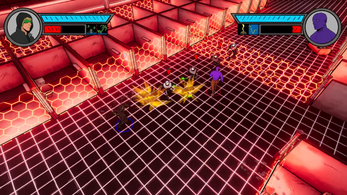 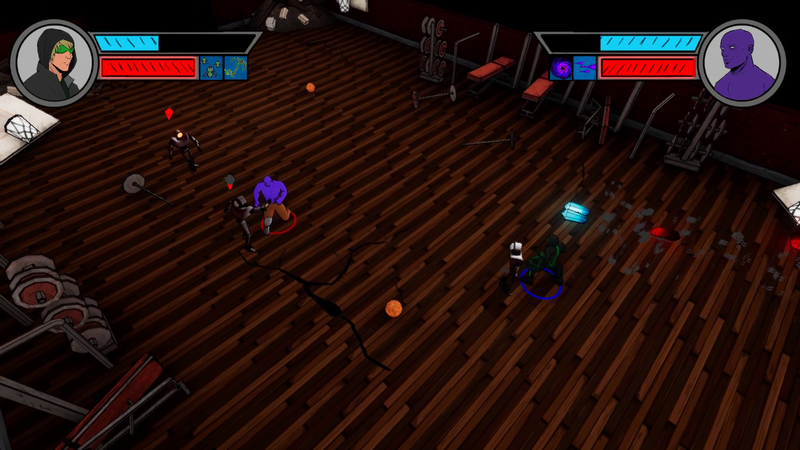 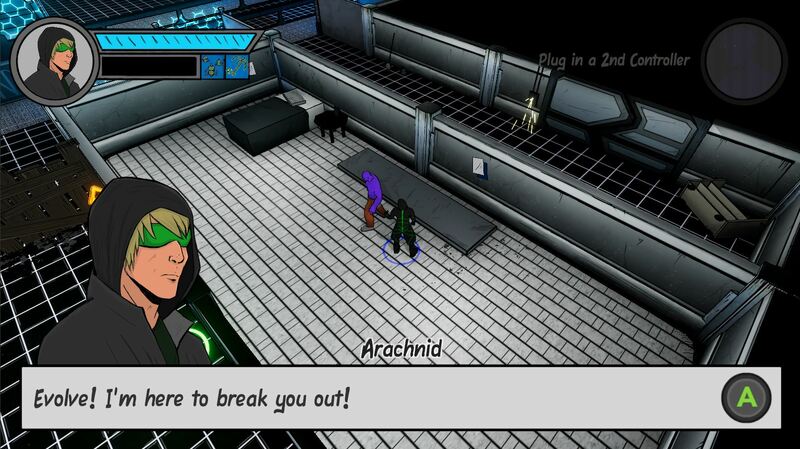 Project 7: Breakout is an action beat-em-up style game with a comic book inspired art style. You play as two superheros, either by yourself or cooperatively with a friend to escape a high security prison. 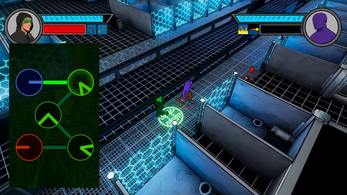 The game features two playable characters different sets of abilities, one character has more gadget / tech based abilities while the other has a variety of power sets he switches between over the course of the game. 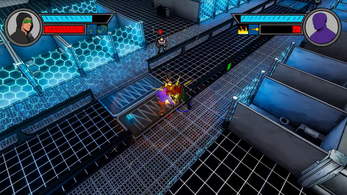 This game was developed as my senior capstone project at New England Institute of Technology by me and 3 others over a 6 month period. 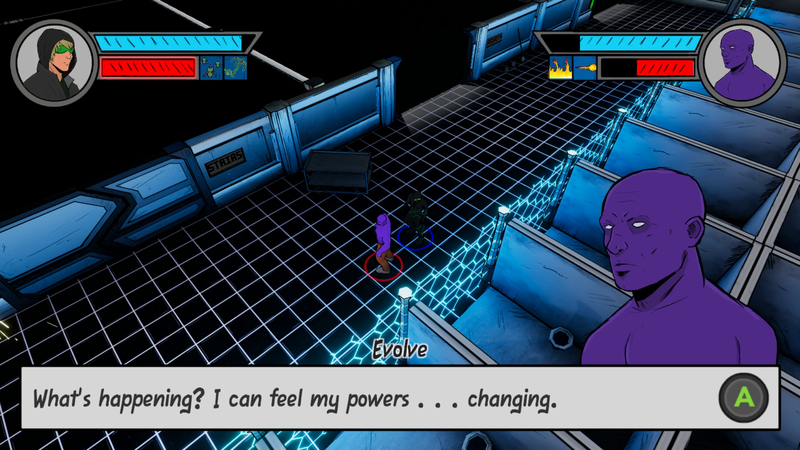 We would appreciate any feedback.